On Saturday, Nancy Kelly, internationally known jazz vocalist, will work with participants OF ALL AGES in a friendly, supportive master-class environment, with professional piano accompaniment. Participants are coached on all elements of song delivery, such as posture, tone, key placement, deportment, and interaction with the audience. School-age participants are usually recommended by their vocal/choral director but the event is open to anyone, including college-age or adults. Vocalists are encouraged to prepare songs from the “Great American Songbook”. For students, the New York State School Music Association (nyssma.org) has a recommended list of songs. 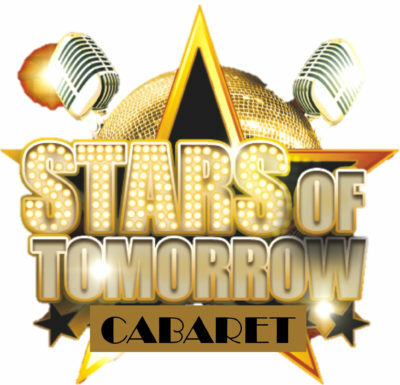 On Sunday, participants are invited to return to perform for friends and family and the public in an elegant “Stars of Tomorrow Cabaret” accompanied by the CNY Jazz Trio. The cabaret includes cash bar service and Nancy Kelly closes out the show with the CNY Jazz Trio! HOW TO SIGN UP: Contact us at info@cnyjazz.org or 315-479-5299 to reserve your space Enrollment is limited and on a first come first served basis. SIT IN AND SING AT OUR SCHOLASTIC JAMS TOO!